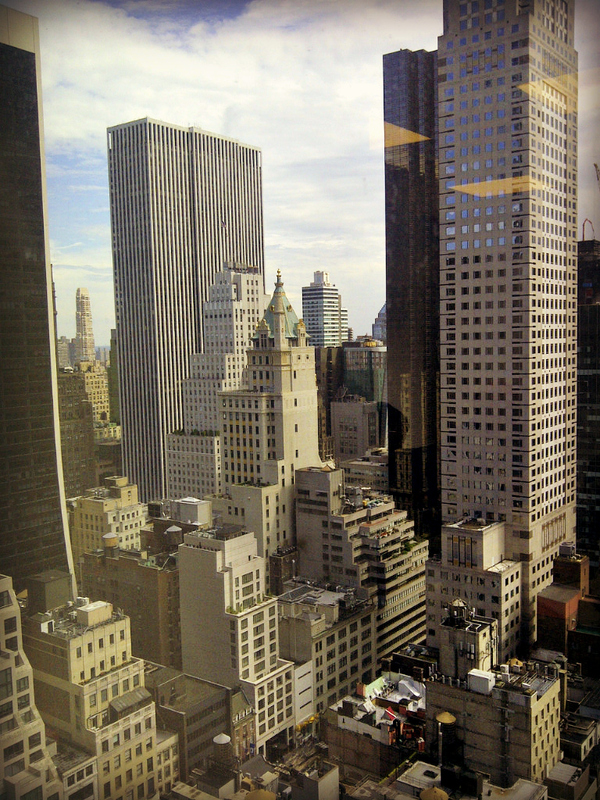 It would be hard to keep me indoors with this view of New York City tempting me to go exploring! Thank goodness Leif has more self control than me. I have to admit I was a little jealous when he sent me this shot of the view of The Big Apple from the window where his Public Allies board meeting is being held this afternoon. Lucky Leif! When you may e-mail me with a few ideas on simply how you made your weblog look this wonderful, I might be grateful.